Media interested in acquiring additional information about the event should send inquiries to Natalie DeYoung at Natalie@WeAreWingard.com or call 904-387-2570. 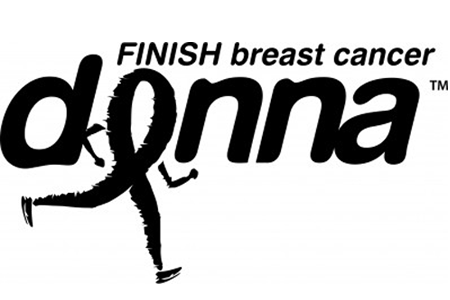 For press releases issued by The DONNA Foundation, visit http://thedonnafoundation.org/about/news/. 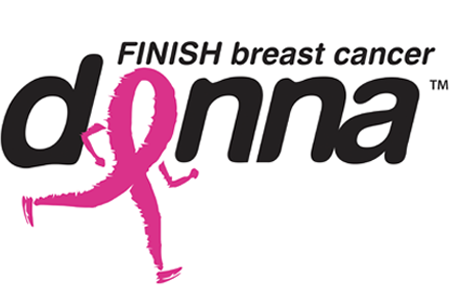 ***PLEASE NOTE: When referencing the organization by name, use only DONNA and The DONNA Foundation – “26.2 with Donna” is no longer in use.